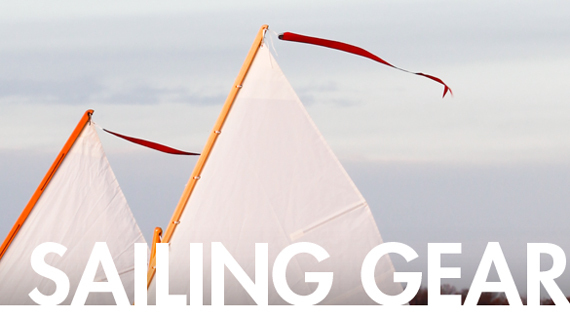 Great Gift Ideas for Sailors! If you get the reference, you are hip. Join the fraternity of lug-rigged sailors with our new "Lug Life" T-shirt. In blue, with a proper drawing of a lugger on the back. Also available in white, as a v-neck.